Colouring is an increasingly popular and relaxing activity for people of all abilities. Active Minds have now adapted this to meet the needs of people with dementia. 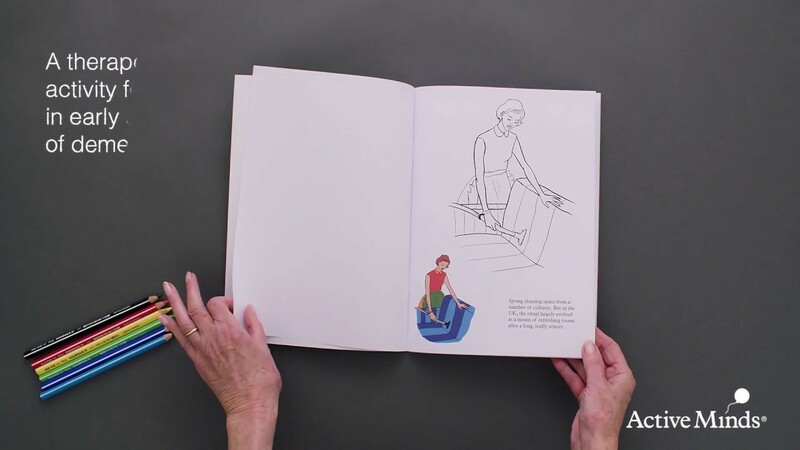 Each book contains clear age appropriate images, with supporting facts and prompts to help individuals living with dementia to complete the activity unassisted. This book contains a delightful selection of 15 handpicked images around the theme of Winter.